We are Kate and Geoff Watkins, husband and wife team running Now Boarding Medway. 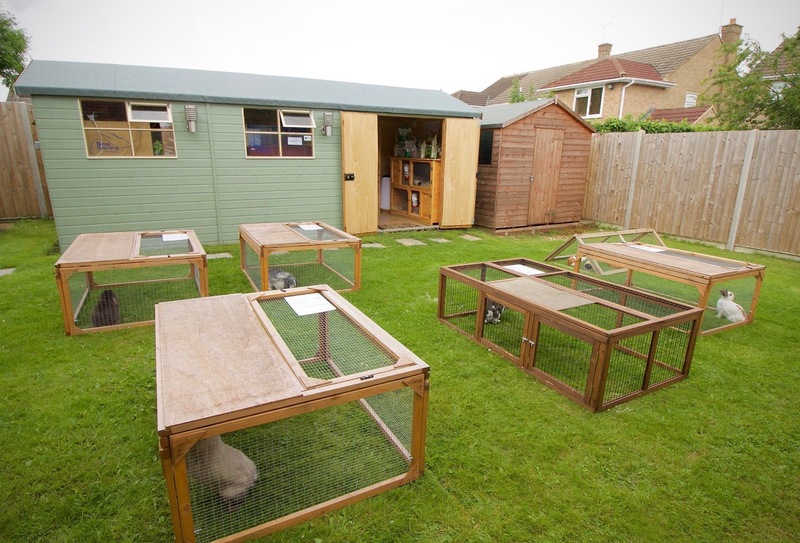 Between us, we have decades of experience looking after all manner of small animals, including rabbits, guinea pigs, chinchillas, hamsters, rats, tortoises and bearded dragons. 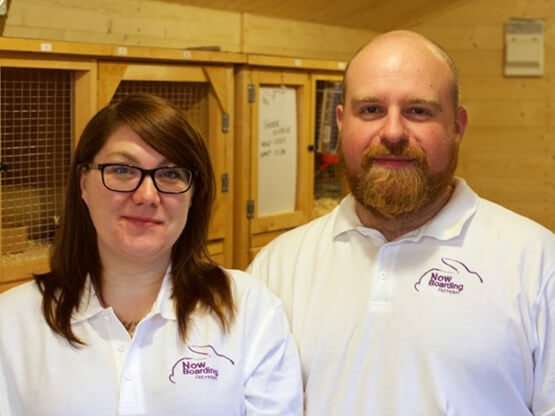 Kate is a fully qualified veterinary nurse, with over 15 years experience caring for all types of pets in a professional veterinary environment. Our hotel is conveniently located just off the M2 motorway near the Medway Services in Rainham, Kent. Please contact us if you have any questions, would like to make a booking or come and view our luxury accommodation.